Skincare cosmetics should be good for your skin's health. If you have started to see some of the signs associated with aging skin, it is particularly important that you avoid certain ingredients, because they are damaging. Here's a look at the bad, the good and the best. Bad ingredients make a bad product, but there are so many of them in skincare cosmetics, that it is hard to know where to begin. I came up with this list, although it is surely incomplete, of ingredients to avoid when you are shopping for beauty aids. Added fragrances or essential oils, whether natural or artificial, because they are toxic to the skin's cells and prone to cause allergic reactions. Artificial preservatives of any kind, because they are the number one causes of allergic and adverse reactions. Natural vitamin E is an effective preservative, but cosmetic companies like artificial preservatives because they are cheap. Oxybenzone, benzophenone and other sunscreens designed for use on a daily basis, because studies have shown that many of them increase free radical production and activity. Free radical damage is one of the primary causes of the appearance of aging skin. Mineral oil, petrolatum, paraffin wax, petroleum jelly, liquid paraffin, because they clog the pores and interfere with natural rejuvenation processes. There are lots of other bad ingredients in skincare cosmetics, but if you avoid the ones listed above, you'll see your appearance start to improve, as your skin's health improved. Now, let's look at the good stuff, starting with a word about good nutrition. Poor nutrition plays a role in all of our health problems. People who focus on good nutrition throughout their lives live longer and look better than others in their age group. The signs of aging skin can be corrected with the proper supplementation. If you are not taking a good daily multivitamin and an omega3 fish oil supplement, then you should start. But, your appearance and the health of the epidermis can be greatly improved with topical creams and lotions that contain nutrients. Peptides, tiny protein fragments that are the building blocks for new cells. 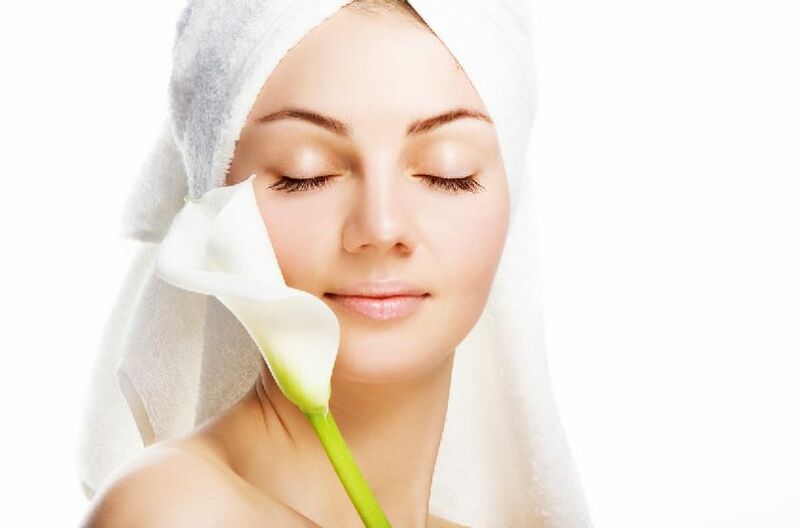 Research has shown that creams containing peptides encourage the production of new cells and fibers. Vitamin E, coenzyme Q10 and other antioxidants, because they prevent and repair free radical damage. Kelp extracts because they contain vitamin A, calcium and other minerals that balance moisture content. Wakame kelp has been shown in clinical studies to correct an amino acid deficiency that is normally present in aging skin cells. The best skincare cosmetics contain all of these good ingredients and more. Get you skin healthy again and your appearance will improve, almost like magic. Free Cosmetics Offers What Is The Truth Behind Free Cosmetics Offers?